Marvin Maurer began his career as a teacher of middle school social studies, English and math in upstate New York. 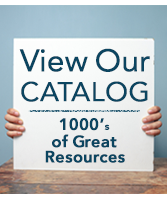 For over 30 years, Maurer implemented programs pertaining to the role of emotions and their importance in the learning process. In addition, as a presenter for the New York State Department of Education, he championed the need for affective education with traditional curriculum. 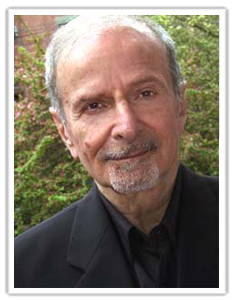 Marvin also designed the first gifted program for the Monticello, NY school system and worked as a learning disabilities consultant within the school system, as well as a private practitioner. He taught at universities and colleges in Florida while maintaining a private practice of clients with whom he used the strategies of emotional literacy. Maurer passed away in 2014. 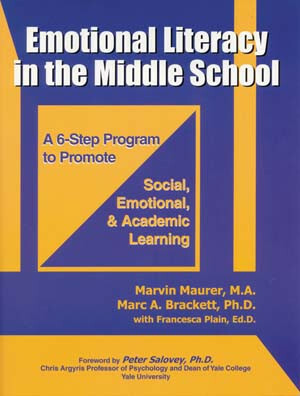 Maurer is co-author of the book, Emotional Literacy in the Middle School: A 6-Step Program to Promote Social and Emotional Intelligence, published by National Professional Resources, Inc./Dude Publishing.